The London Motor Show has announced Vauxhall as its latest high-profile exhibitor, joining a host of major car manufacturers and dealerships. 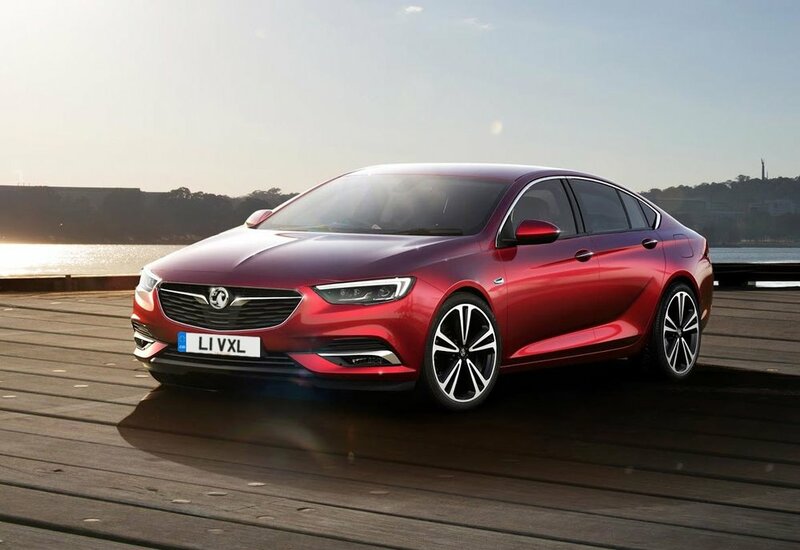 Vauxhall will be displaying its new models, set to be held at Battersea Park from 4th-7th May this year, although the exact line-up has yet to be revealed, with the British car manufacturer to confirm details in the weeks leading up to the show. With five completely new cars planned for launch in 2017, these include the new Insignia Grand Sport and the new Crossland X - the second member of an SUV family that already includes the recently launched Mokka X. Joining Vauxhall at the 2017 show will be over 150 new cars from brands including Tesla, Aston Martin, Fiat, Hyundai and Nissan. In addition, a selection of iconic historic vehicles will also be on display, showcasing the heritage of some of the world’s best-loved marques. With HRH Prince Michael of Kent continuing as show Patron, the London Motor Show 2017 will feature more celebrities and more fun family entertainment, including visits from motoring legends and immersive simulator driving experiences.